Swap out milk for something a little more adult. Here are 5 of our favorite cookie-friendly wines. 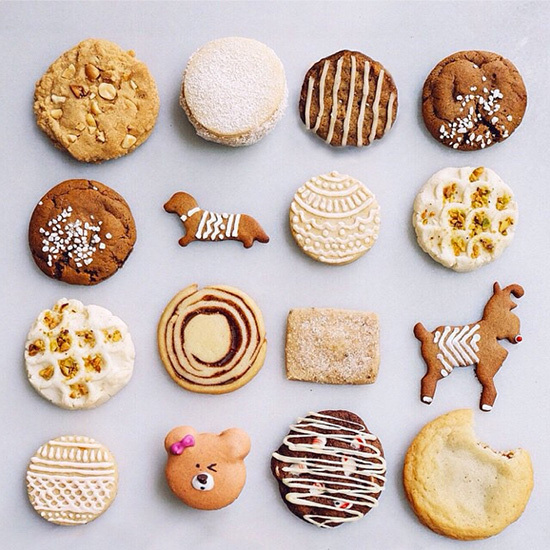 For many of us, the holiday season means cookies. Lots and lots of cookies. And with so many cookies around, you’re going to need something with which to wash them all down. Let’s move beyond milk to something a little more adult: dessert wine. Perhaps some of you just cringed a little at the thought of sugary alcoholic beverages, but it’s not all White Zinfandel; there are some dessert wines out there that are every bit as complex and elegant as their dry counterparts. And you will definitely want something sweet here; if you choose a wine that is completely dry, it can taste bitter with cookies. Picking the right dessert wine can be as daunting as picking the right dry wine, but the process is similar. As a general guideline, you want one that matches the weight and complexity of your cookie, and enough acidity to balance the sugar (this is one of the hallmarks of a well-made sweet wine). Here are my favorite matches, by cookie type. I don’t mean “simple” in a bad way here; these cookies just don’t have a lot going on: sugar cookies, spritz cookies, shortbread cookies, basically anything light in color and straightforward in taste. There are no mix-ins, no fillings, and no complex flavors from caramelization or browning. 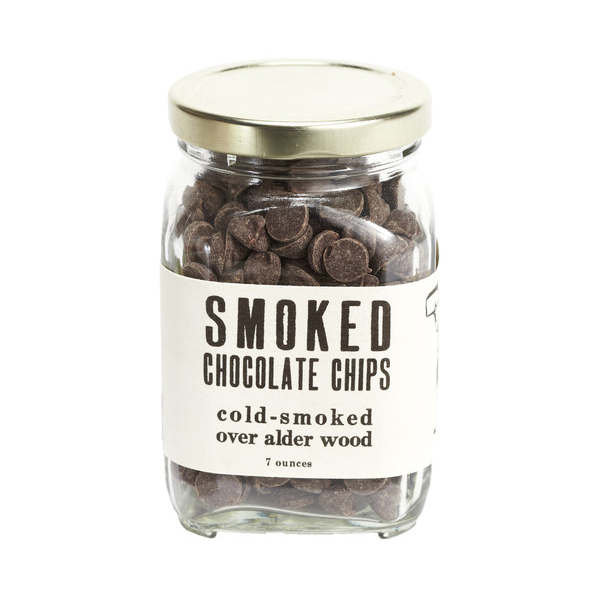 Not surprisingly, these cookies pair well with simple, light, even sparkling beverages. Though it’s not technically a dessert wine, a decent Prosecco (i.e. one with Conegliano and/or Valdobbiadene on the label) will bring light, fruity flavors to your cookie and acidity to cut through the fat. Just be sure to pick one that has a little sugar in it, indicated (somewhat confusingly) but the term “dry” on the label. Cookies like Thumbprints and Linzer Tarts get most of their flavor from fruit jams or preserves, which can be so intensely sweet that anything you try to pair them with pales in comparison. My favorite match for cookies like this is a Moscato D’Asti. Though there are varying quality levels of “moscato,” specifically buying a Moscato D’Asti, the slightly fizzy wine from northwest Italy, will help guarantee you get a good one. With enough sweetness and flavors of orange blossom, honeysuckle and nectarine, it’s a lovely complement to fruit preserves. This includes your gingerbread as well as your Mexican Chocolate cookies (with cinnamon and cayenne), German Lebkuchen, and all things “pumpkin spice.” A great choice for these cookies is a Rutherglen Muscat. This rich, sweet wine from Australia is made from the same Muscat grapes as Moscato D’Asti but in the opposite style. It’s a still wine, fortified with brandy and aged in oak barrels, giving it a dark brown color and flavors of toffee, dates, raisins, molasses and orange peel, all of which go swimmingly with wintery spices. Cookies like pecan sandies, walnut snowballs and peanut butter cookies pair amazingly well with one of my all-time favorite dessert wines: Madeira, especially the Malmsey variety. It’s sweet. It’s strong. And, best of all, it’s nutty. Madeira is made on a small Portuguese island of the same name off the coast of Morocco and is deliberately oxidized as it ages. This gives it almond flavors similar to sherry, and it retains a great acidity that makes it a perfect pairing for rich, nutty desserts. I once served this with pecan pie and it was out of this world (but let’s face it; a glass of Madeira would probably make cardboard taste good). Many will have you believe that wines like Cabernet Sauvignon or Zinfandel are the best pairings for chocolate, but for me, pairing these dry wines with sweets can be downright unpleasant. Instead, try the Grenache-based Banyuls from the South of France. It’s a vin doux naturel, or “naturally sweet wine,” meaning its sweetness comes from halting fermentation by fortifying it with neutral grape spirit. Banyuls can have notes of strawberry, cherry, plum, orange peel and even espresso—a.k.a. everything that goes well with chocolate. Taste is subjective, of course, but in my opinion these pairings are all more delicious than any of their parts alone. So for your next holiday cookie party, instead of bringing a bottle of Chardonnay, maybe try a Madeira. Or a Muscat. It may not match every cookie, but could very likely make yours taste better.